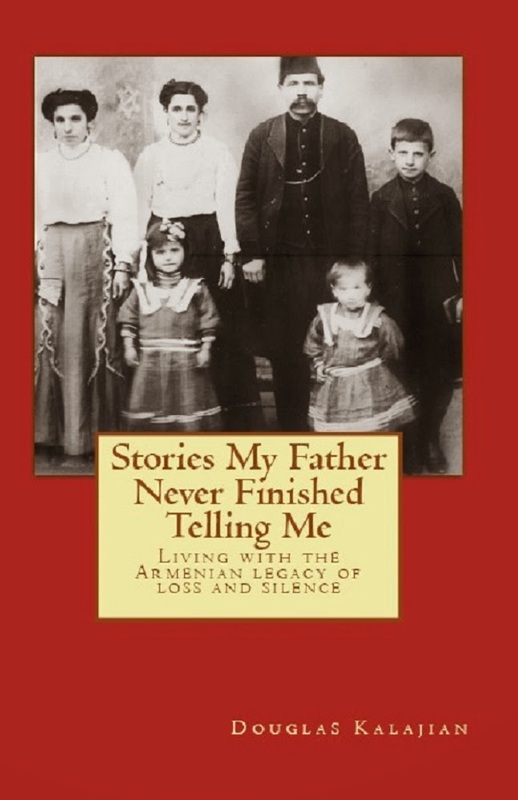 TheArmenianKitchen.com : You Can Never Have too Many Cookbooks! My Christmas gifts - 3 new Cookbooks! My passion for collecting cookbooks is widely-known, especially Armenian cookbooks or any that reflect a similar cuisine. Even in today's electronic age, I enjoy holding a cookbook in my hand, turning it page by page. The AGBU cookbook is arranged according to geographic regions each with a menu representing that area. For example: Urfa, a brief history of the region, then its menu with photos - in this case, borani (chickpea and spinach stew), semsek (open fried pie) and mamunia (syrupy cinnamon semolina). The second cookbook, ‘Armenian Cuisine’, was co-authored by Aline Kamakian, co-owner of Mayrig restaurant in Beirut, and Barbara Drieskens. Besides a fabulous assortment of delectable recipes and mouth-watering photos, the authors offer insight to a bit of history from numerous regions which represent the homelands of those who contributed to the making of this cookbook. My third gift is a Persian cookbook, ‘Persian Cuisine – Traditional, Regional, and Modern Foods’, by M.R. Ghanoonparvar. In his introduction, Mr. Ghanoonparvar states, “The cuisine of every nation is a way of celebrating culture.” With beautiful visuals and clear, concise recipes, I’m looking forward to trying these recipes –adding an Armenian twist, of course! I’ll be keeping busy in the New Year reading every page of each cookbook, and testing as many recipes as I can manage. 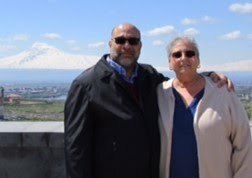 I thank the authors and cooks who made these cookbooks possible – and my husband who continues to encourage and fulfill my need to know more about Armenian cuisine. All three of those books look fantastic. I'm curious about the one produced by the AGBU....do they differentiate between dishes that are truly Armenian and those that have been absorbed through interaction with other cultures? I found that while I was in Yerevan very few of the Armenians (younger people) knew what was really Armenian vs. Russian or otherwise. Thank you for mentioning our book! We hope you like it and are looking forward to your feedback about the recipes and stories. so that your readers can explore more about the book? @The Mom Chef: The recipes in the AGBU cookboook are very authentic, though in some cases more generic ingredients have been substituted for the original (if I remember correctly, some of the recipes from Gyumri and Artsakh had more generic herbs substituted for local ones). But it is a tough call when it comes to Armenian cuisine. After 600 years of forced coexistence with Turks, Persians, Russians, etc., a lot of bleeding happened. Also, in some cases, Armenian chefs came up with recipes that are now considered Turkish, so there is definitely a gray area. A Mysterious Kitchen Tool to Some, But Not to Me!